Vision (In Practice Systems) has been included on a new framework contract to supply GP IT systems as a managed service to NHS practices across Scotland. 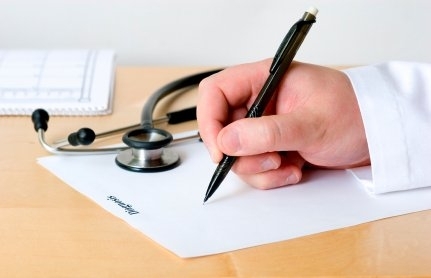 The contract award followed a rigorous procurement process managed by NHS National Services Scotland (NSS) and overseen by the national GP IT Re-Provisioning Project Board. The initial phase of the contract will see the further enhancement of the Vision system to meet the specific requirements of Scottish GPs in order to become an accredited system approved for use across the country. Steve Bradley, group managing director of parent company, Cegedim UK, said: “We are delighted that Vision has been recognised as one of the leading GP IT systems to facilitate the delivery of exemplary primary care across Scotland. NHS National Services Scotland (NSS) praised Vision for its demonstrably strong commitment and ability to meet core GP IT clinical/technical requirements and the wider primary care agenda, as well as further integration with NHS Scotland’s wider digital infrastructure and strategic requirements. Colin Sinclair, chief executive of NSS, said: “The new GP IT Managed Services Framework will offer significant benefits related to the reform of primary care across NHS Scotland and the services delivered to patients.